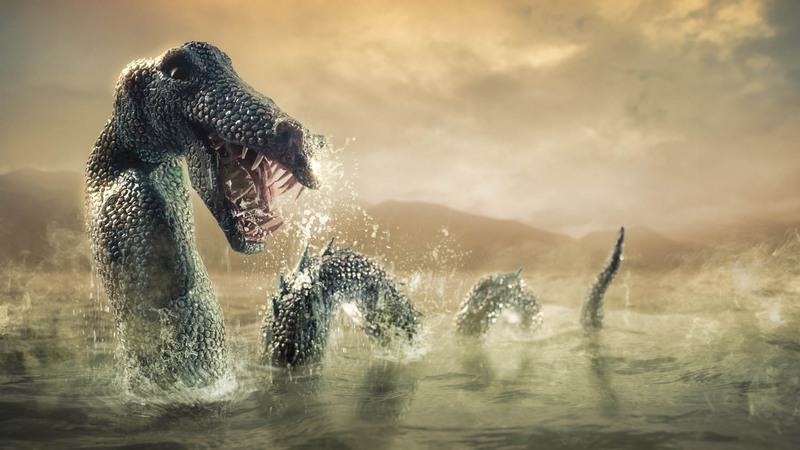 Scotland's Loch Ness Monster has been the center of myth and tall tales for 1500 years. 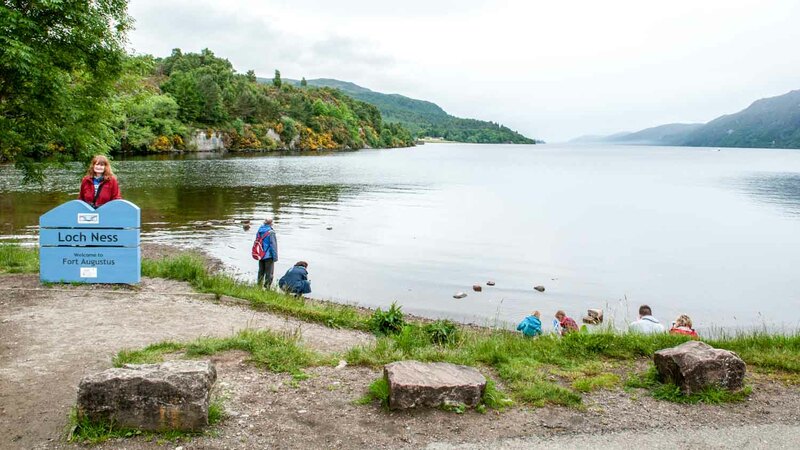 Though the Highlands are spectacular to see, its famous loch continues to lure visitors in hopes of a chance encounter with this elusive creature of the deep. Some say that Scottish lore about mythological creatures living in its waters, such as kelpies, selkies and "water horses," fuels the fire of a monster prowling Loch Ness. 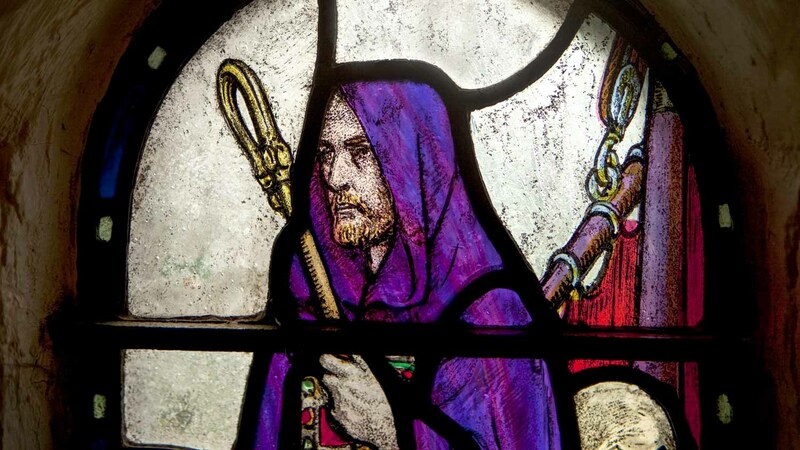 The first encounter was in 565 AD, when St. Columba drove a water beast away with the power of his voice and prevented it from devouring one of his companions in the water. Road work along the shore in 1933 seemed to rouse Nessie from the deep, and a year later a black-and-white photo revealed a slender neck and small head emerging above the surface. Nessie's features ironically resemble a plesiosaurus, a sea reptile that looks like a lizard with flippers and lived in the early Jurassic period 200 million years ago. Extensive use of technology has yet to find the mythical monster. Though if ever caught, ancient legend predicts a catastrophic end of the region--it's food for thought! If you're renting a car, take the A82 highway to reach the visitors' center in Drumnadrochit, which is on the northwest shore of Loch Ness. If you're relying on bus service, there are daily departures from Inverness (30 minutes) and Fort Williams (1 1/2 hours). The Loch Ness Centre and Exhibition in Drumnadrochit exhibits the history of the region and the hunt for Nessie. The biggest attraction is, of course, a one-hour cruise on Loch Ness, complete with sonar equipment and underwater cameras just in case. Apart from the monster-mania, Urquhart Castle is nearby and worth a visit. 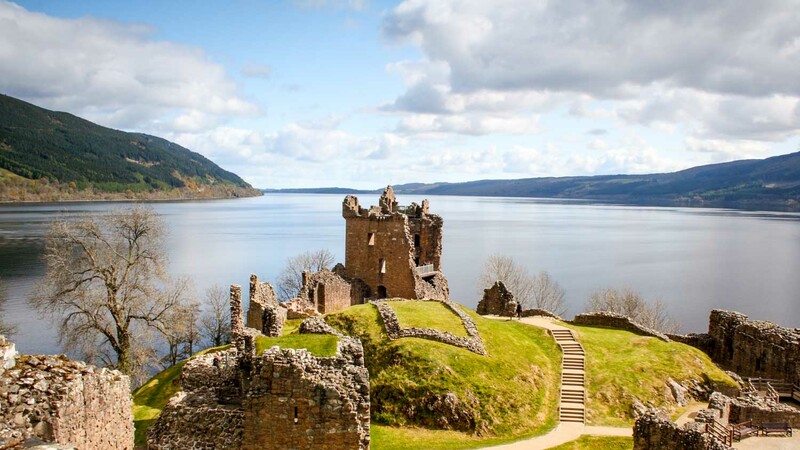 Though blown to bits in 1692 and left in ruins, it provides amazing views of Loch Ness from its elevated location. Scotland's weather is variable. You could wake up to grey and rain, but then bask in sunshine by lunchtime. May and June are recommendable months to visit, as the weather is generally fine, and the days are long. Consider September, as well, when the crowds are less and fall is in the air. Hours will depend largely on your means of transportation. Tours of the loch will have limited times. Prices vary by tour or mode of transportation, as well as the activities you plan to do there. It's not necessary, but for a short visit, a guide can point out the best locations to see. 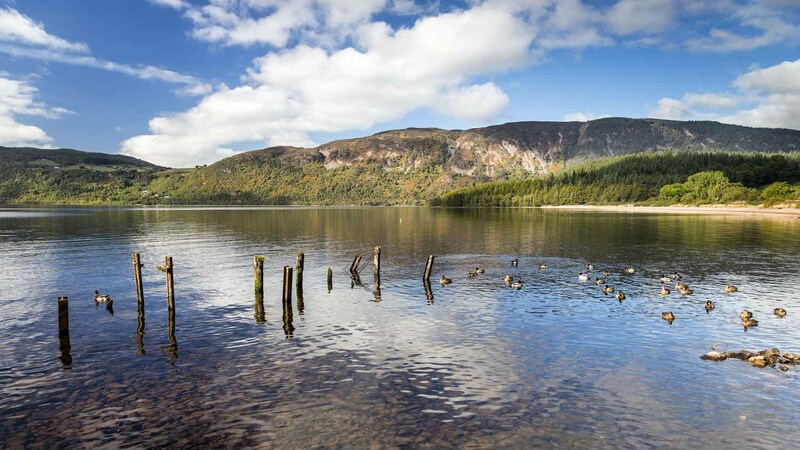 Loch Ness is reachable by car or bus, with many tours passing through from major cities. Be prepared for rain while visiting and pack accordingly! Pay attention to transportation times when planning your visit!